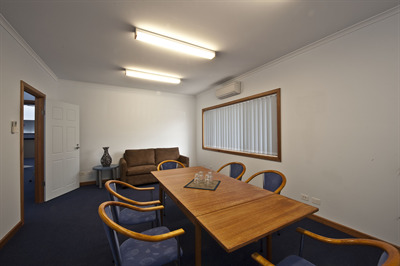 Furnished and serviced offices as well as unfurnished offices are available under the same roof, with the flexibility of Casual, Part or Full-time Lease options. 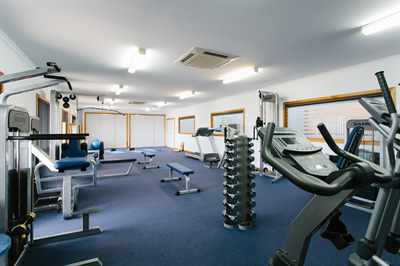 Rooms range in size from 7.2m2 to 23m2, and can be supported by on-site Administration staff as required by your business or practice. 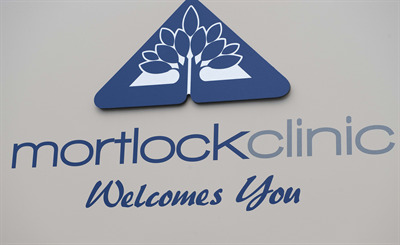 At Mortlock Clinic your clients will be welcomed into a shared waiting area where they can relax in comfortable surrounds. There is off-street parking and great amenities for staff. 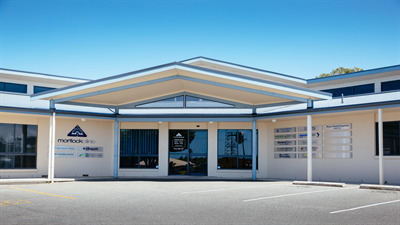 Enjoy working in Port Lincolnâ€™s largest multi-disciplinary clinic with like-minded and service-focused professionals. 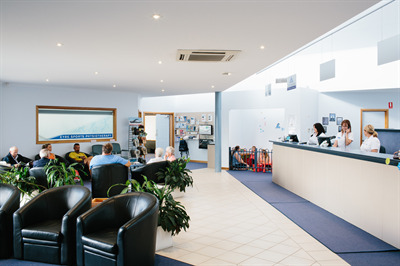 We currently host Physiotherapy, Podiatry, Specialist Pain Medicine Physician, Orthopaedic Surgeon, as well as a Dental Prosthetist, Australian Hearing and Victim Support Service just to name a few. 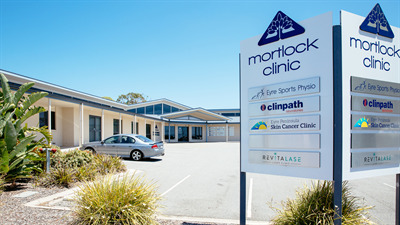 Mortlock Clinic was established in 1999. 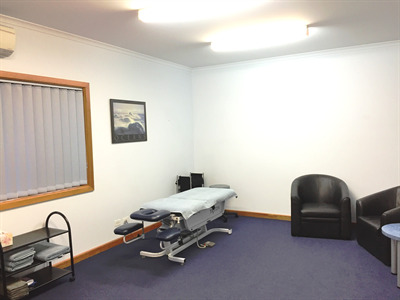 From modest, intimate beginnings grew the vision of establishing a multi-disciplinary clinic from which individual practitioners and professionals could work collaboratively to service the communities of Port Lincoln and Lower Eyre Peninsula.